Leading US design-led card and stationery brand, Rifle Paper Co has collaborated with well known toiletries brand, L’Occitane to create some stunning product ranges. 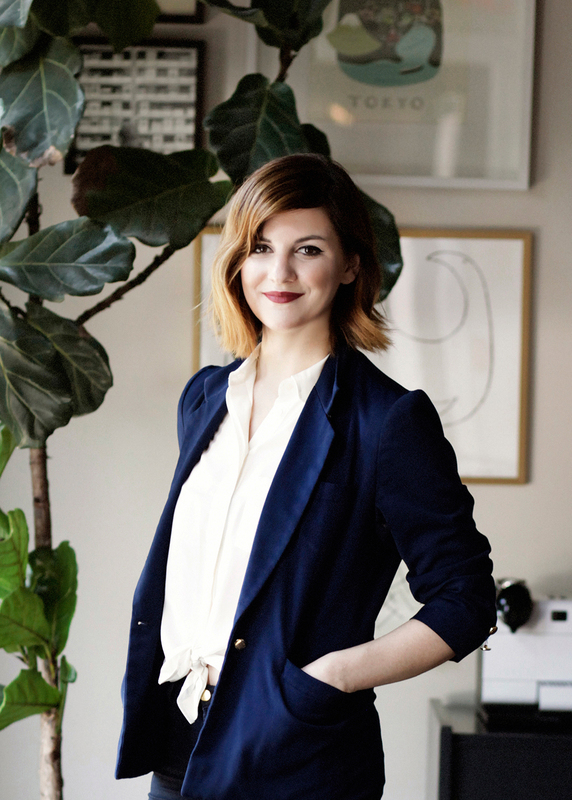 Anna Bond from Rifle Paper Co.
Florida-based international stationery and lifestyle brand Rifle Paper Co has been building fans since it was started in 2009 by husband-wife team Anna and Nathan Bond, an industry-leading brand known for greeting cards, planners, calendars, and more. 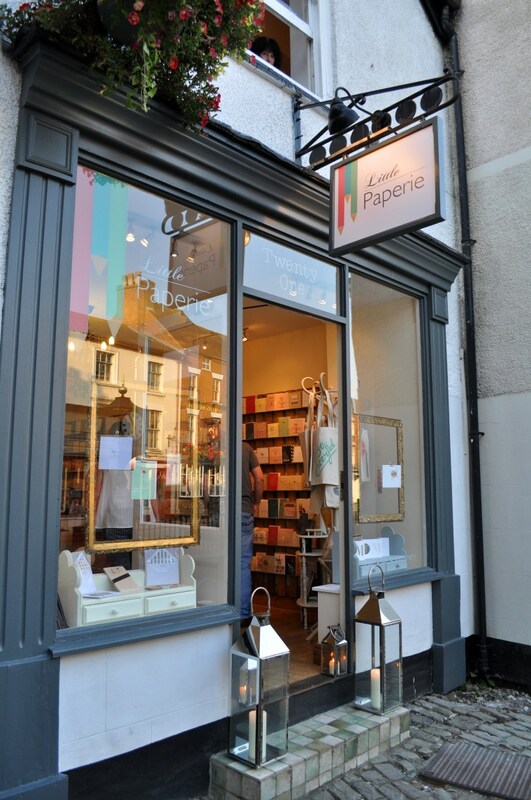 The company has a growing presence in the UK, stocked by many independents, as well as John Lewis, Paperchase, Bentalls, Dobbies and Selfridges. 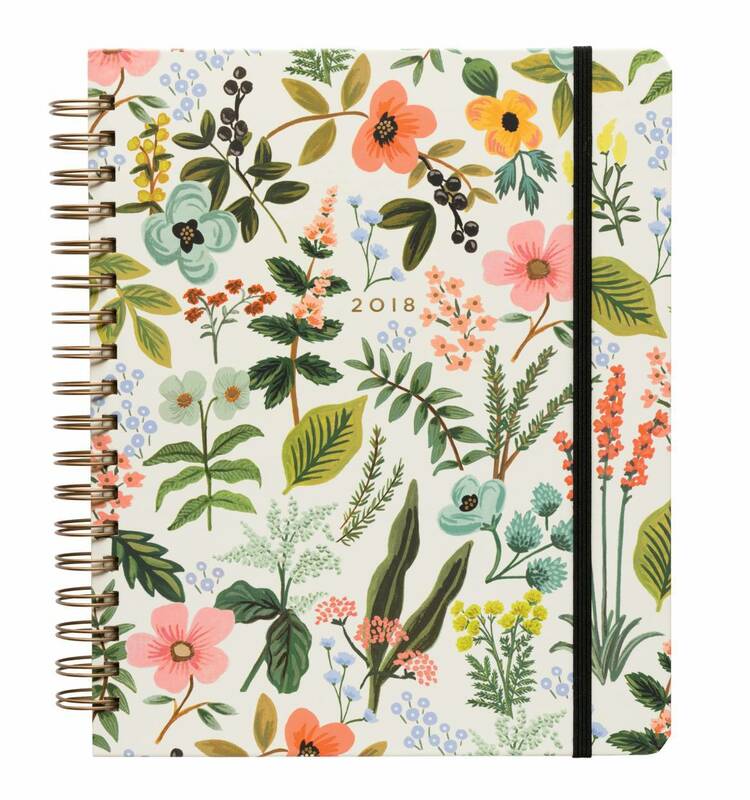 Its signature aesthetic, shaped by Anna Bond’s hand-painted illustrations, appeals to a spectrum of customers with a look that is both modern and timeless. 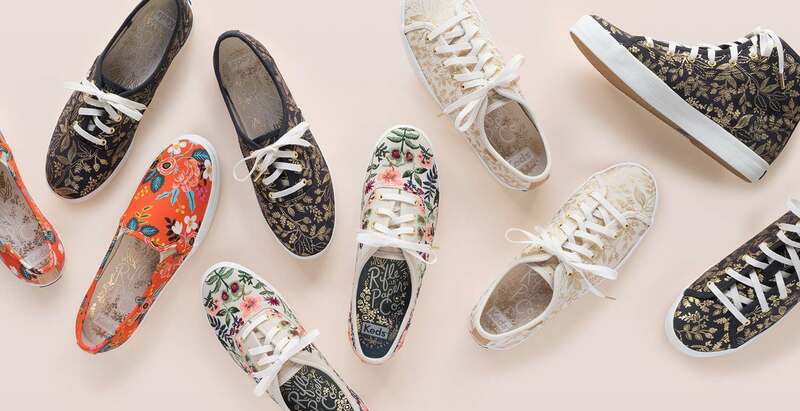 Building on the coompany’s successful collaboration with US sneaker company, Keds to launch a collection of canvas sneakers featuring Anna’s prints, Rifle has teamed up with L’Occitane, with a limited edition shea butter collection and Valentine’s Day range. Rifle Paper Co. collaborated with US sneaker company Keds last year. A selection of products from the Rifle Paper Co. x L’Occitane collab. 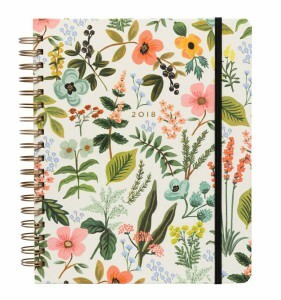 Planners from the Rifle Paper Co are popular at Little Paperie. 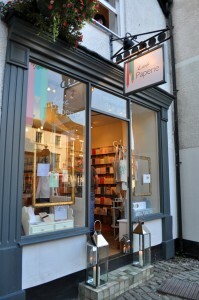 Little Paperie in Ashbourne, Derbyshire.